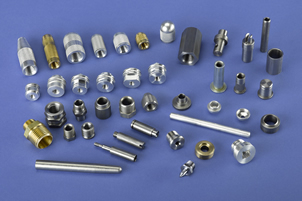 History Of Quality - Manufacturing Services, Inc.
John Harman started working on our screw machines when he was 17 years old in 1976. His father, Harry Harman, had already been working at MSI for a few years when John decided to follow in his footsteps. Harry was one of the best Davenport operators to work at our shop, with his career spanning 27 years. Harry and John worked together for 6 years, father and son, with Harry training John on how to produce quality parts on a screw machine. After that, John started running his own machines on our second shift. Today, John is one of our best and most knowledgeable operators, passing on the skills and techniques that he learned from his father all those years ago, to our new generation of operators. Because of John and Harry, MSI has been able to maintain consistent quality in our screw machine department, passing down skills and techniques through the generations in an unbroken lineage. 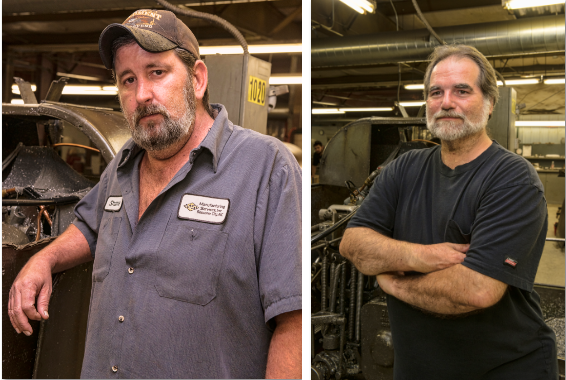 Shane Smith and Randy Williams began working in our screw machine department in the 1990’s. 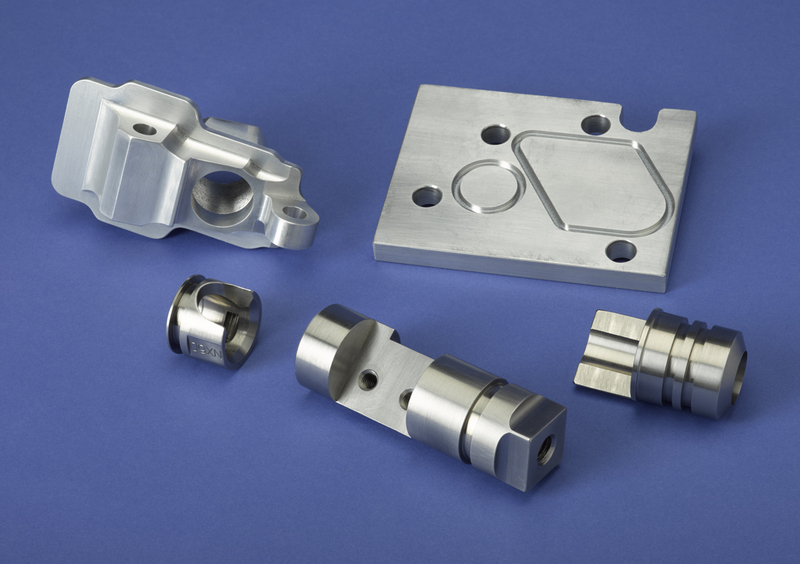 Today, they are both cell leaders and set up technicians, handling the most important aspect of producing parts on a screw machine; setting the machine up just right so it produces high precision parts. Shane’s knowledge and skills can be traced back to his father, James Brooks. James began running screw machines at MSI in 1973 and remained an integral part of that department for 35 years. 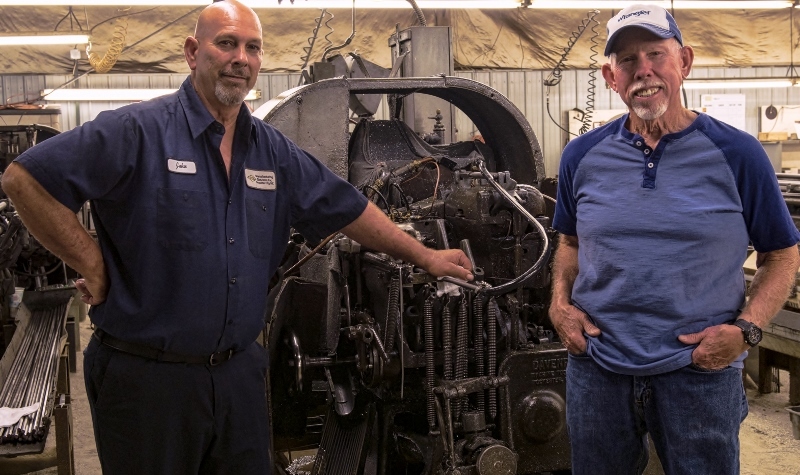 Randy Williams was able to develop his machining skills by working with his father, Roy, who was an excellent and dedicated machinist here at MSI for about 25 years. According to Shane, his father influenced him to learn how to operate and set-up screw machines when he was 18 years old. Shane began working with and learning from mentors, like his father and Harry Harman, starting out loading machines and checking the quality and dimensions of parts. As his knowledge and skills increased, he started taking on more difficult challenges. Shane is a knowledgeable and highly skilled screw machine operator who has now been working with MSI for 26 years. Shane and Randy help pass along the knowledge they learned from their father’s generation to new up and coming operators. Shane’s son, Lee Smith, is also planning on apprenticing under his father once he graduates from high school. He will be the third generation from his family to operate screw machines at MSI. 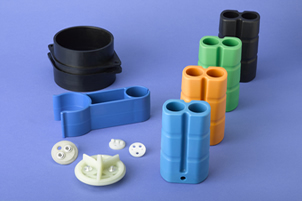 Over the years, these operators have produced many different parts for a wide array of applications and industries from molded-in-inserts to products for the fiber optic, automotive, dental, food processing, medical, electronic and hardware industries, in addition to many more examples. 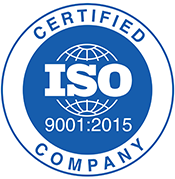 The lineage of our screw machine operators is something we are proud of and one of the main reasons why MSI has remained so consistent with the quality of our products.